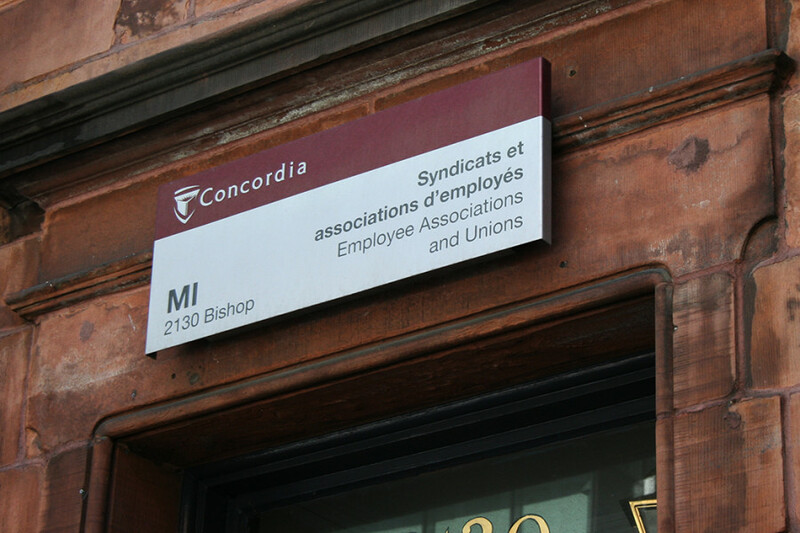 Concordia’s teaching assistants’ union has still not resumed negotiations with Concordia University for salaries that were supposed to come into effect May 2015. TAs are being paid according to 2014-2015 rates, since the Teaching and Research Assistants at Concordia (TRAC) union has not come to an agreement with the university. TRAC was initially promised a fixed cross-faculty pay rate for teaching assistants, depending on their level of studies: undergraduate, Master’s or Doctoral students. Since the negotiations began, TRAC has agreed to change their demands, and are now asking for a set pay rate across faculties for each job description. For example, markers and tutorial leaders would earn different salaries, which would not depend on their level of studies. TRAC president Nader Jafari Nodoushan said Concordia’s pay rate offer for markers was significantly lower than previous pay rates, and the union refused to resume negotiations until another offer is made. Nodoushan pointed out the university’s 2012-2016 Academic Plan, which emphasised investing in teaching assistants. “Nothing is different from November on our side, but on Concordia University’s side I have no idea,” Nodoushan said about the stalemate. Concordia President Alan Shepard declined to comment with details as to why the negotiations have stalled. “We’re hoping we’re going to get a settlement where both sides feel like they’ve been fairly treated,” Shepard said.